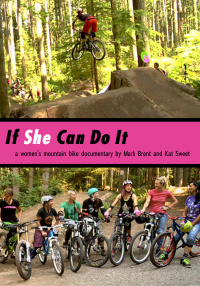 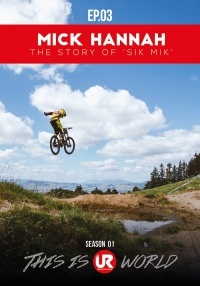 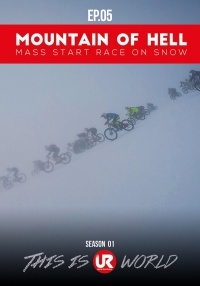 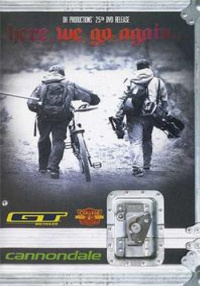 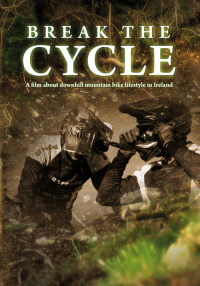 An inspirational mountain bike film about the best riders in the world doing what they love: riding bikes. 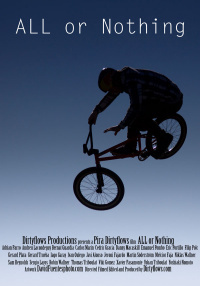 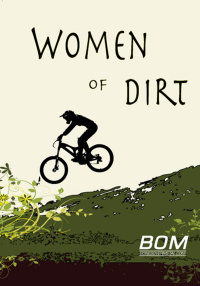 Whether they are on their downhill bikes, dirt bikes, hard-tails, or bmxs, they radiate an infectious passion for bikes and a love of the lifestyle that comes with them. 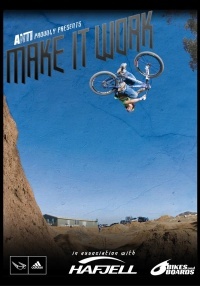 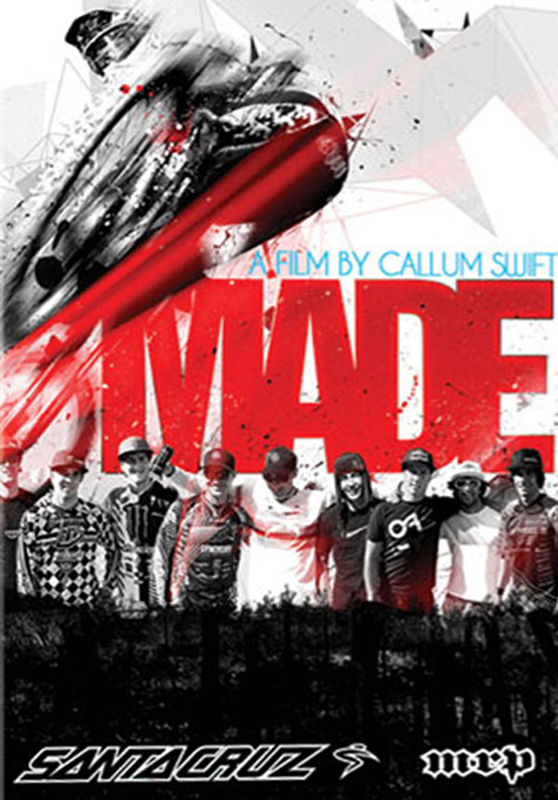 Made is an inspirational mountain bike film about the best riders in the world doing what they love: Riding bikes. 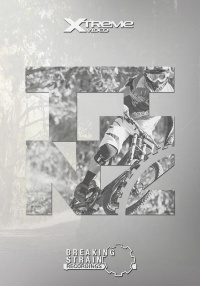 Whether they are on their downhill bikes, dirt bikes, hard-tails, or bmxs, they radiate an infectious passion for bikes and a love of the lifestyle that comes with them. 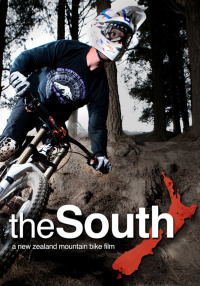 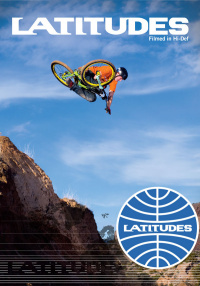 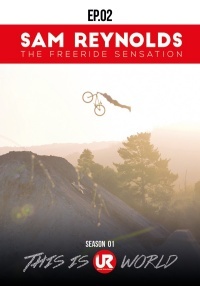 Featuring Steve Peat, Greg Minnaar, Sam Hill, Josh Bryceland, Brendan Fairclough, Steve Smith, Andrew Neethling, Filip Polc, Ben Reid, Danny Pace and many more, Made captures the essence of a life of traveling, racing, and riding that we all dream of.